Right now, your prospective buyers are conducting in-depth research about you and your competitors — and your sales team are probably completely unaware. A CEB research study of more than 1,400 B2B customers revealed that 57% of the purchase decision is made before a customer ever talks to a vendor. In this age of self-service, it’s more important than ever to include content marketing in your sales toolkit. A great place to start is by developing blog posts, whitepapers, and Slideshare presentations that educate prospective buyers about your product or service. In the early stages of a sales cycle, the total cost or price range is a big question mark for many prospective buyers. But showing a straight-up price tag for a complex product or solution may not be an easy task — or even possible. But don’t walk away from showing dollar signs on your website just yet. There might be a high value, lower risk alternative. For example, can you help prospective buyers calculate the return on their investment? An ROI calculator can help you be indirectly involved in the sales process, but still effectively influence the purchase decision. I’m always a fan of content that users experience rather than just read. 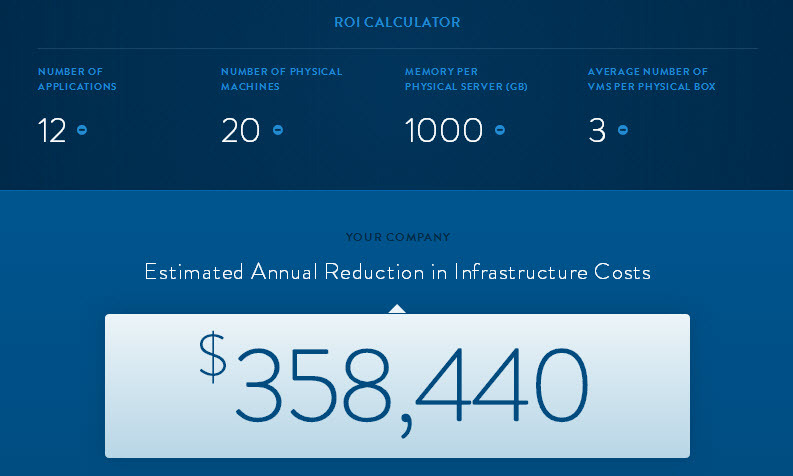 Think of an ROI calculator as content that is delivered in a personalized, interactive way. 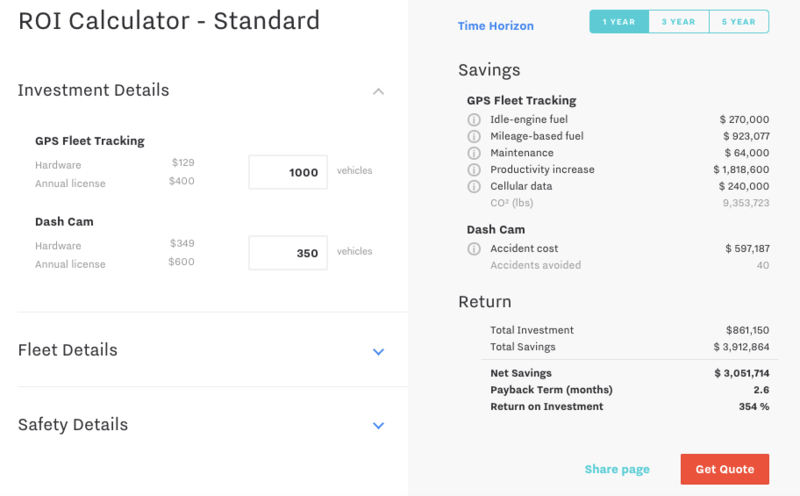 I am obviously not Apprenda’s target market because I don’t understand what they do or what they sell, but… I do really like the simplicity of their ROI calculator. Zendesk is a customer support / customer engagement software company. Not only does Zendesk use a nifty 5-question ROI calculator, but they inject their cheeky personality along the way. Note: The ROI calculator has since been removed. Pardot is a B2B marketing automation provider. What I like best about their ROI calculator is that prospective buyers can also see the cost of not choosing them. 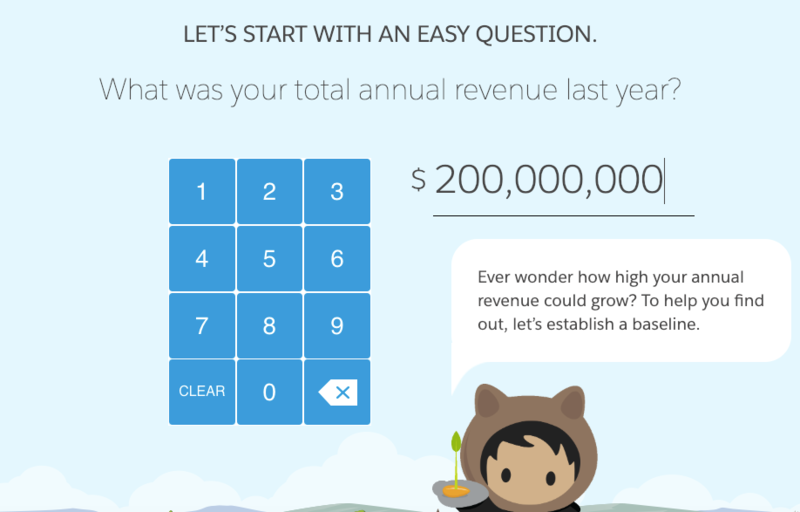 Since first publishing this post, Pardot has updated their ROI calculator to be multi-step. Human Factors provides user-centered design training and other services. To demonstrate the ROI of user experience, they created a whiteboard animation video to show companies the enormous value of user-centered design and usability testing. 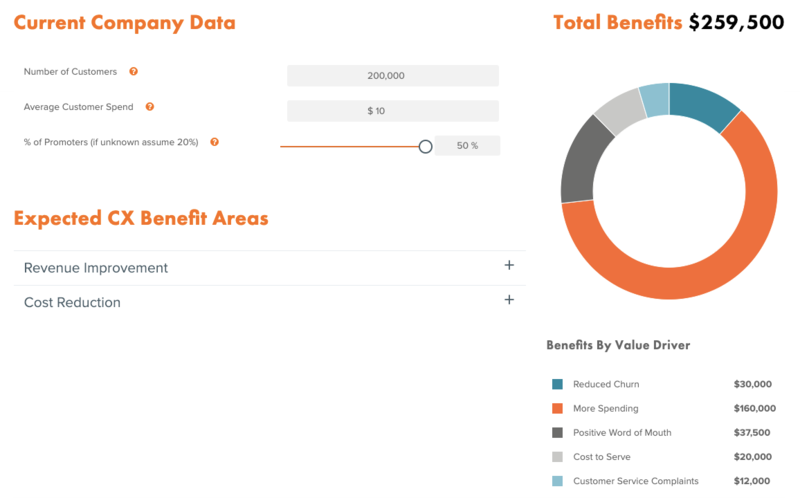 If the thought of developing an ROI calculator is daunting for your company, there are other ways to get at this question. Case studies, customer testimonials, and data can all be pretty powerful, lower cost alternatives. For example, create an infographic that shows the average ROI your customers saw by implementing your solution. Previous Previous post: Why Isn’t My Marketing Campaign Performing Better?